Live in a brand new modern condo without paying the GST. 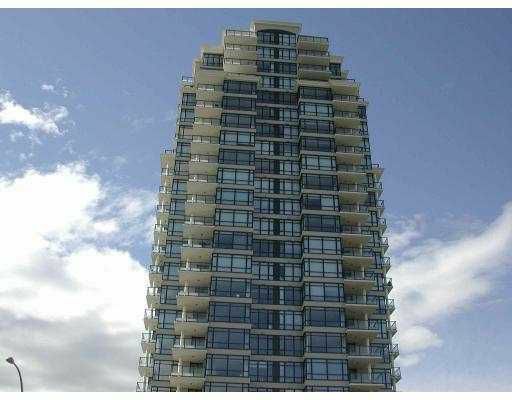 This one bedrooms home is located by Brentwood Mall, close to skytrain, parks, Save On Foods, Winners & host of other brand name shops. Pets are welcome.